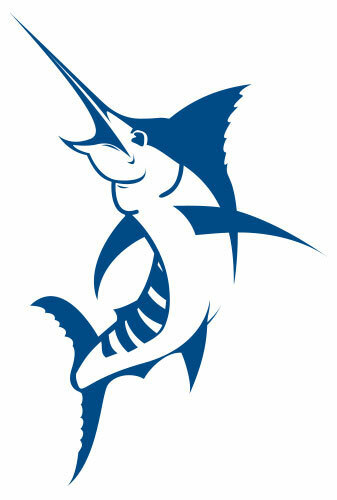 The Marlin Club is the official booster club of the Fighting Marlins of Lowcountry Preparatory School. The Marlin Club supports the athletic program, its athletes, coaches, and families. Throughout the year, there are many opportunities for family, friends, and the community to support the Fighting Marlins. Membership in the Marlin Club is available at various levels. Volunteer opportunities are also available, including working in the concession stand during games. Go Marlins!